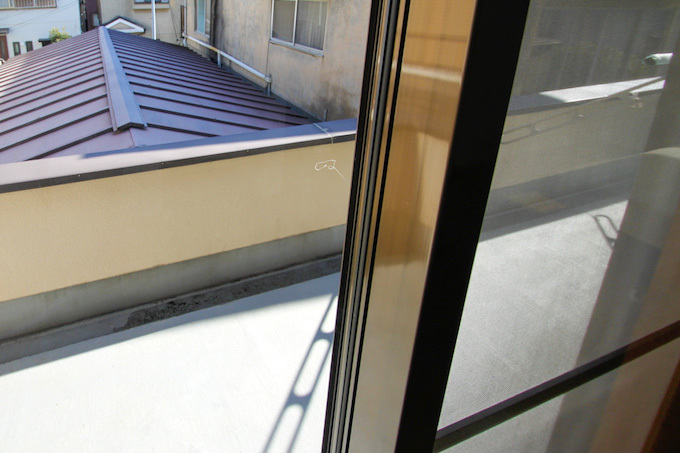 Matsudo Sta. 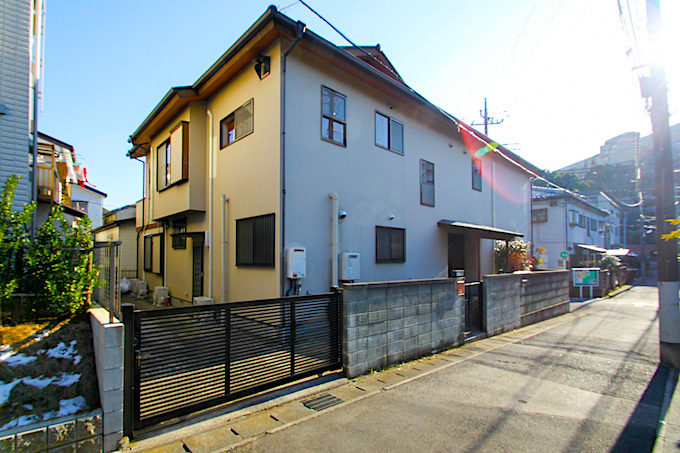 (JR Joban Line) 7 min walk. 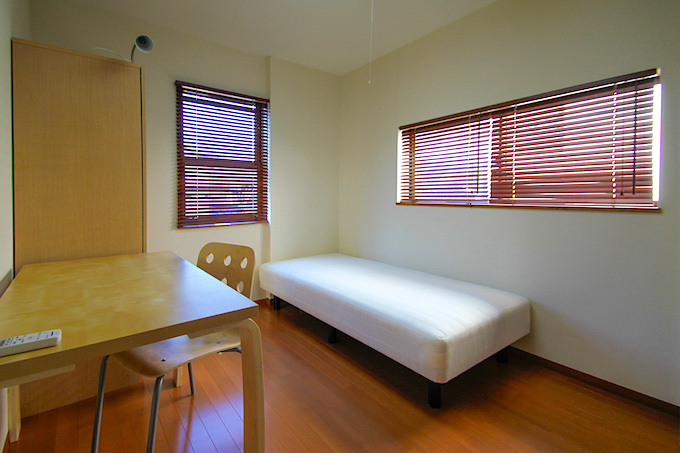 Matsudo Sta. 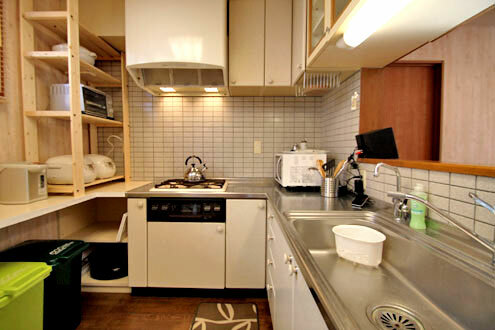 (Tokyo Metro Chiyoda Line) 7min walk. 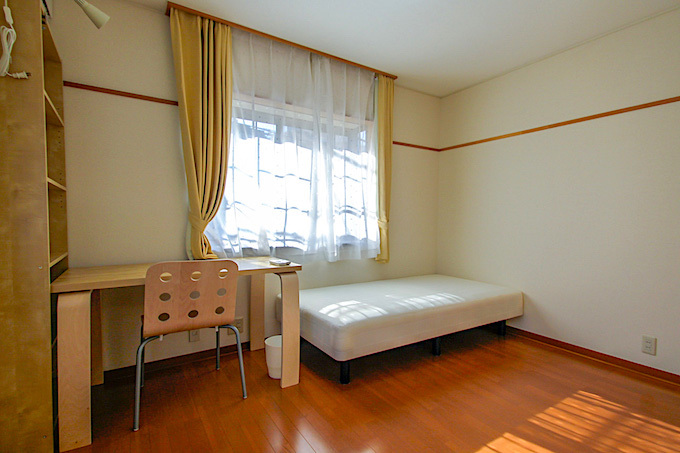 Matsudo Sta. 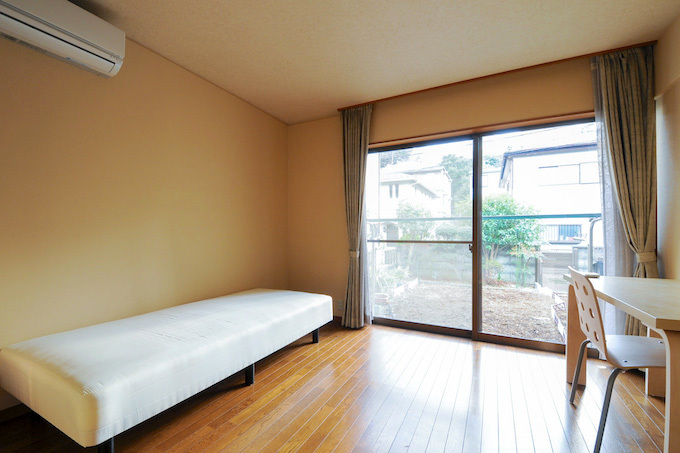 (Shin Keisei Line) 7min walk. 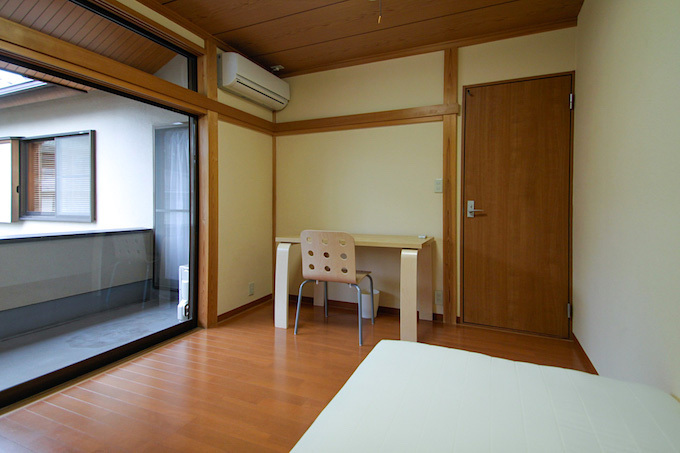 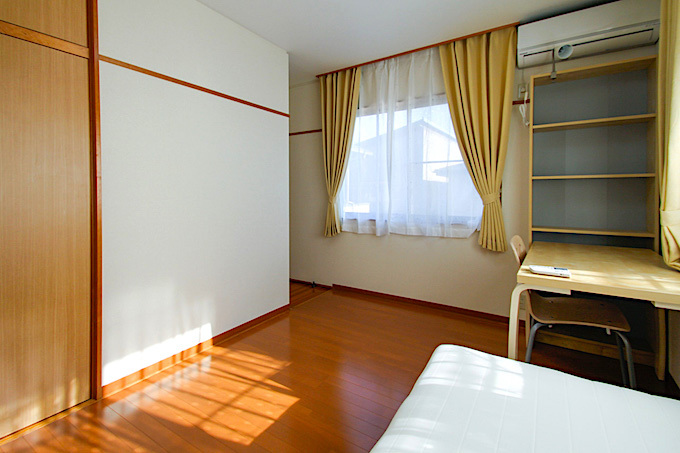 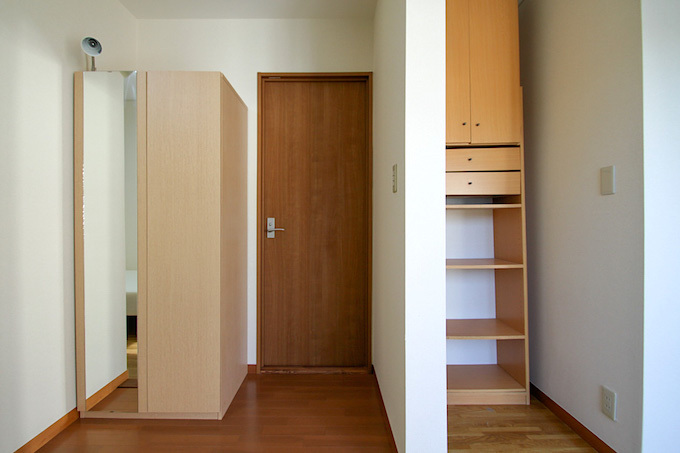 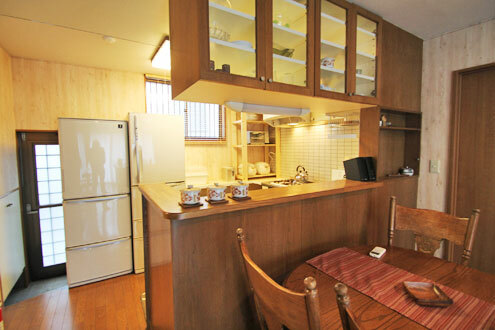 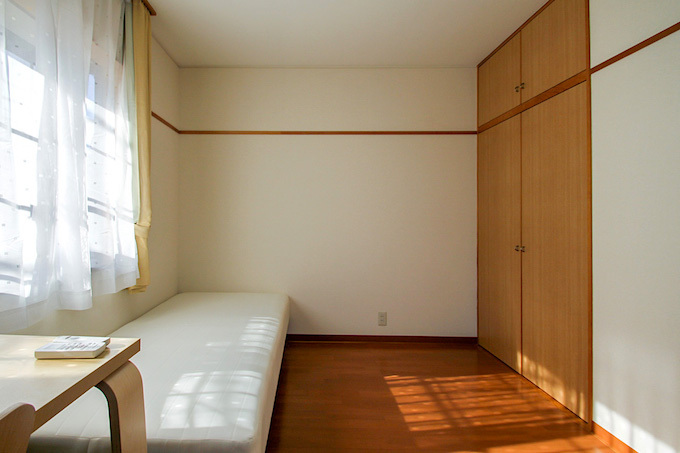 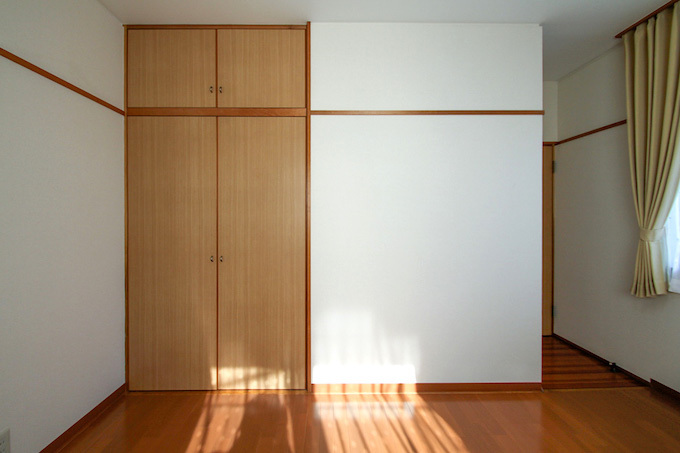 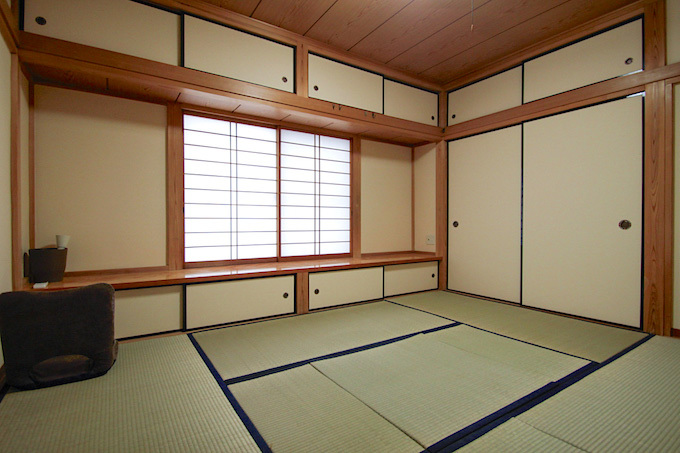 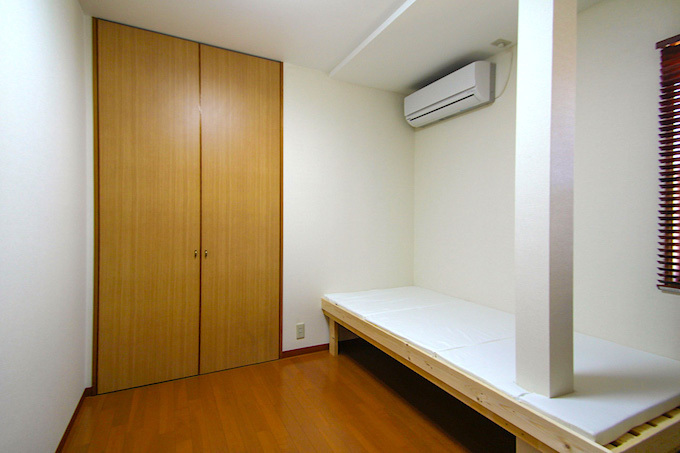 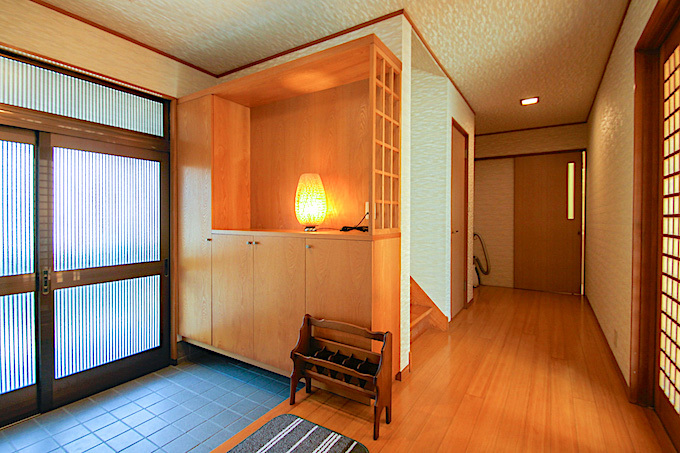 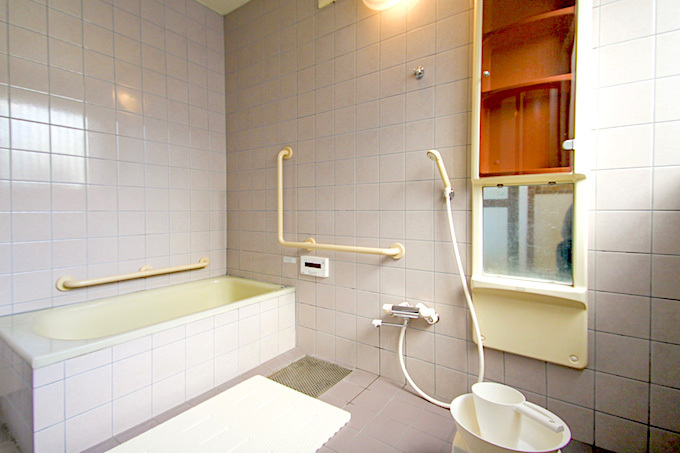 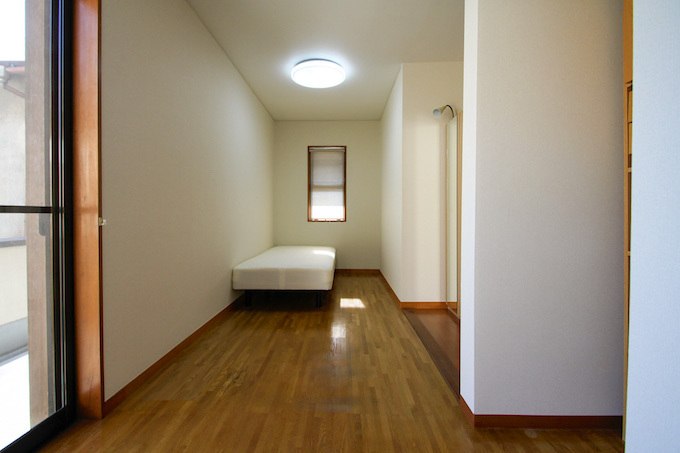 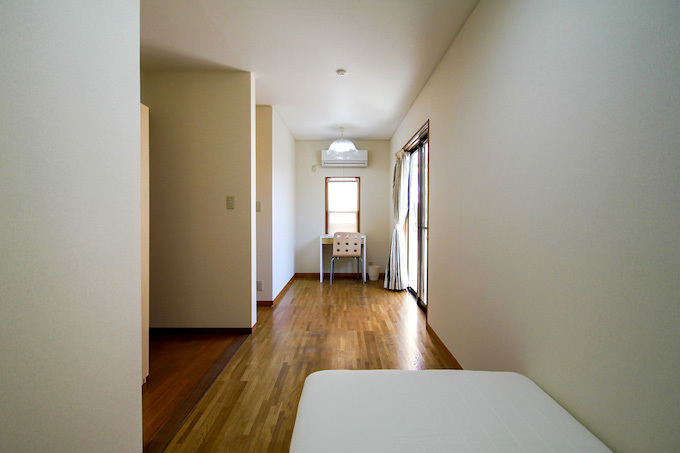 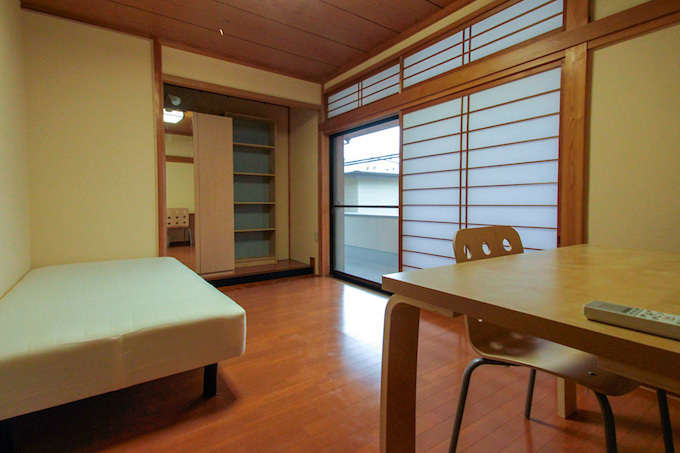 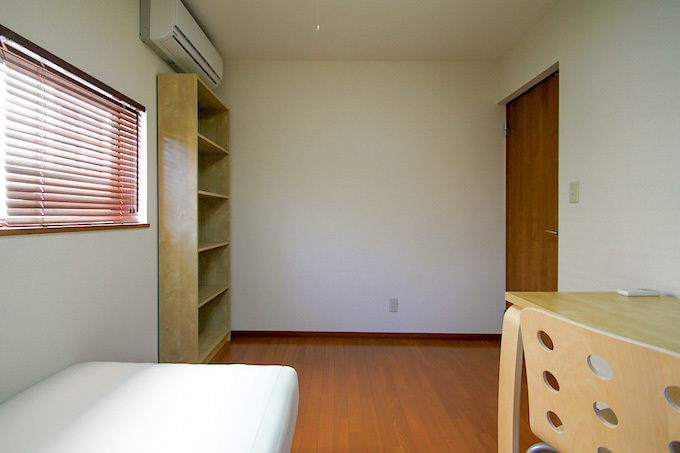 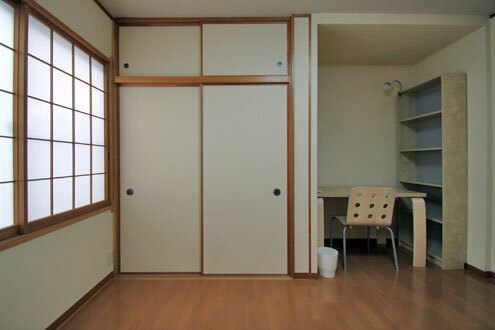 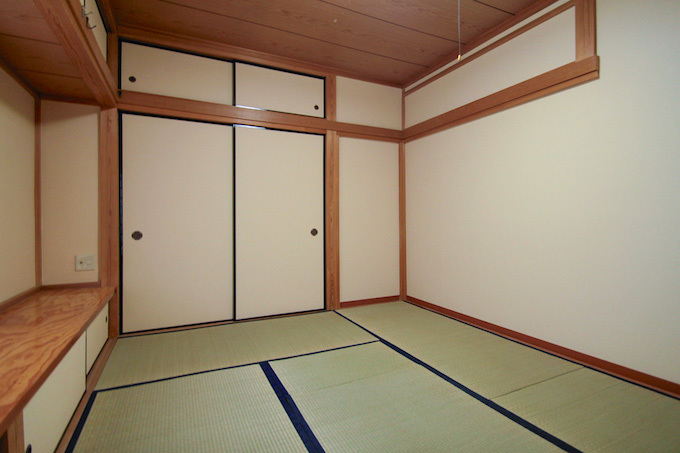 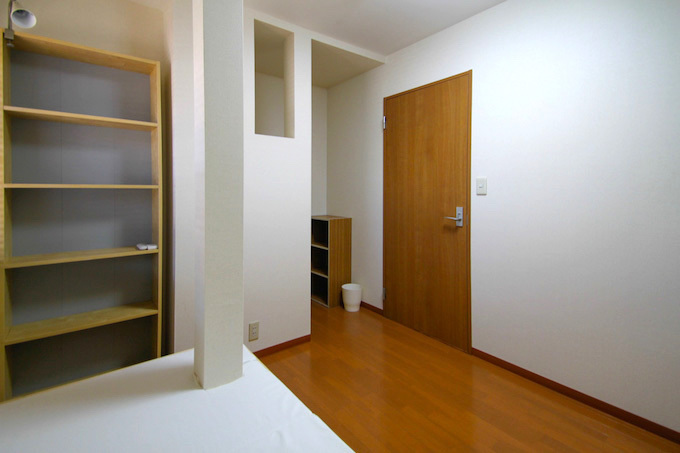 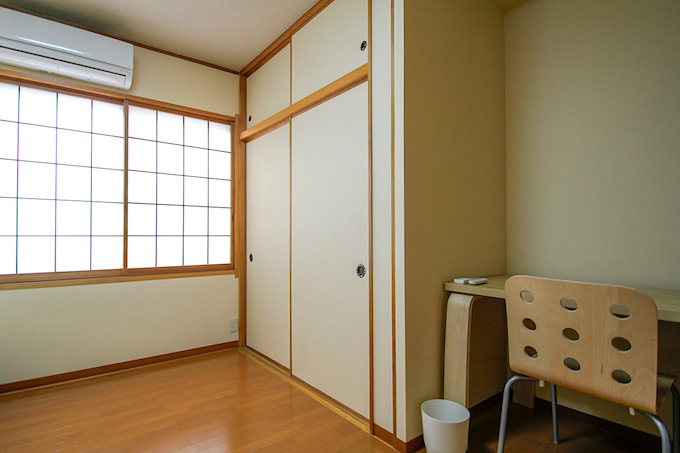 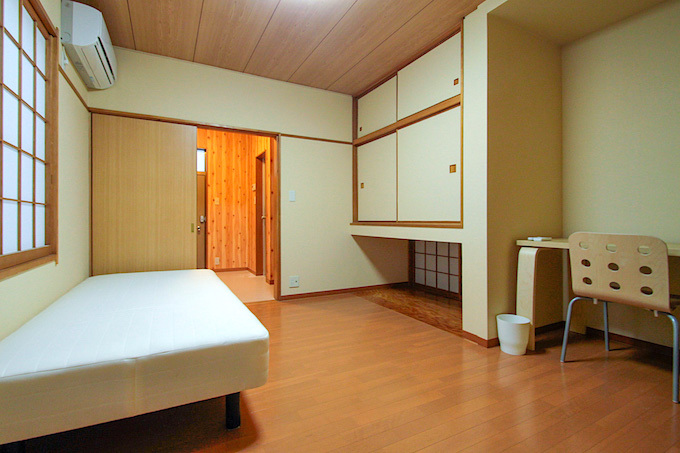 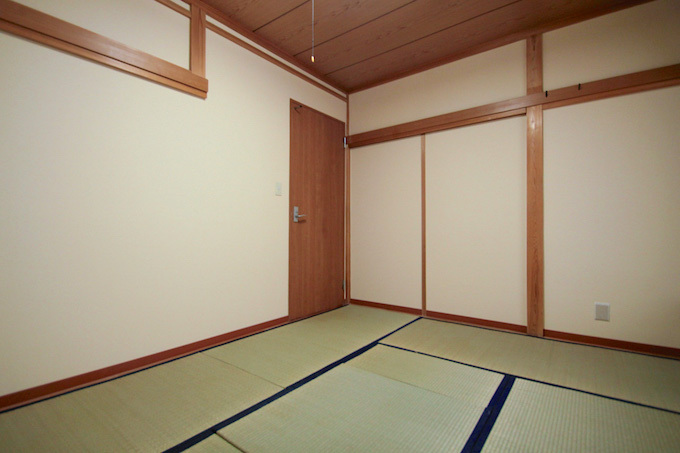 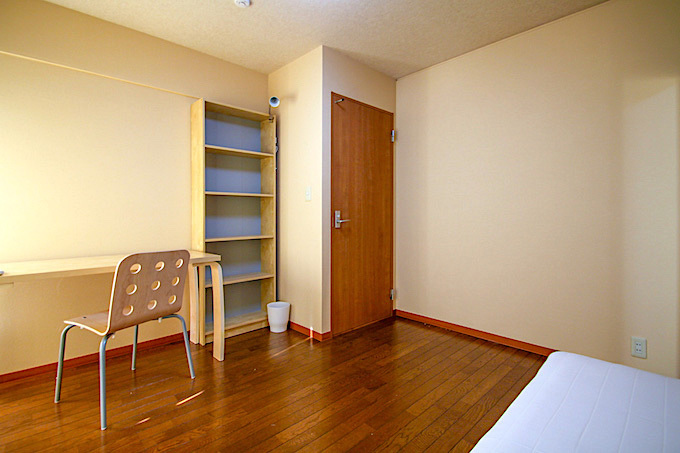 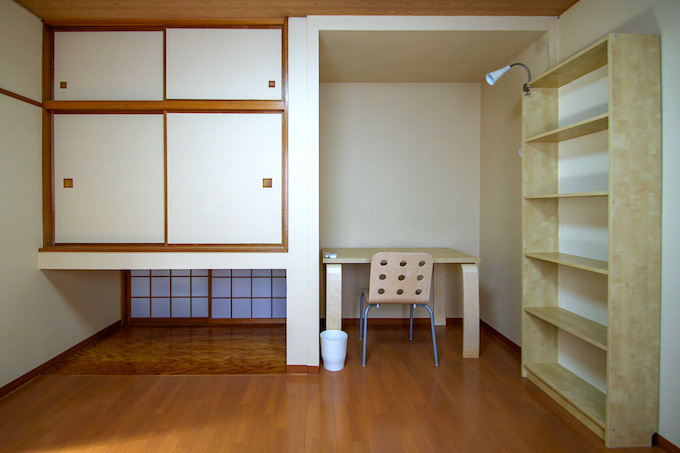 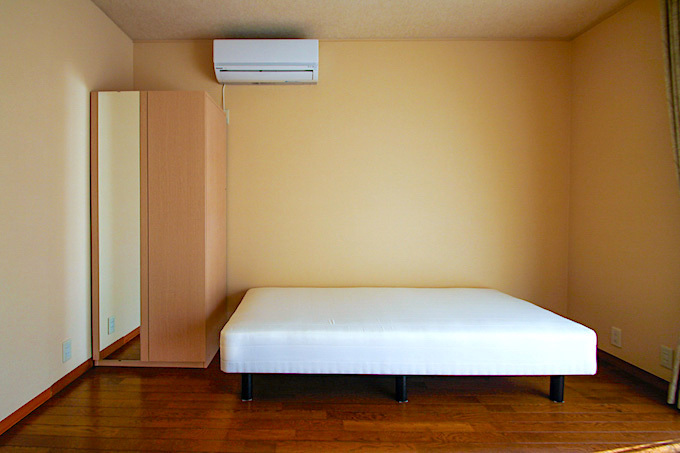 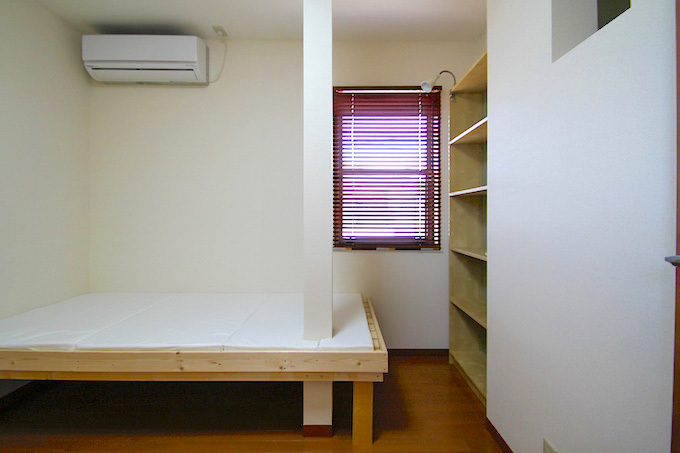 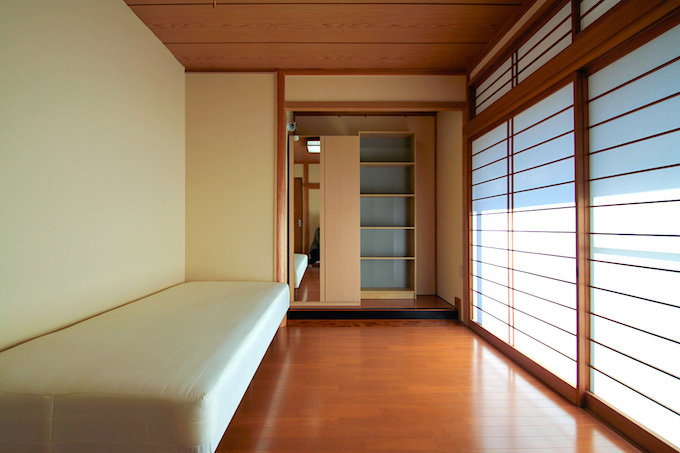 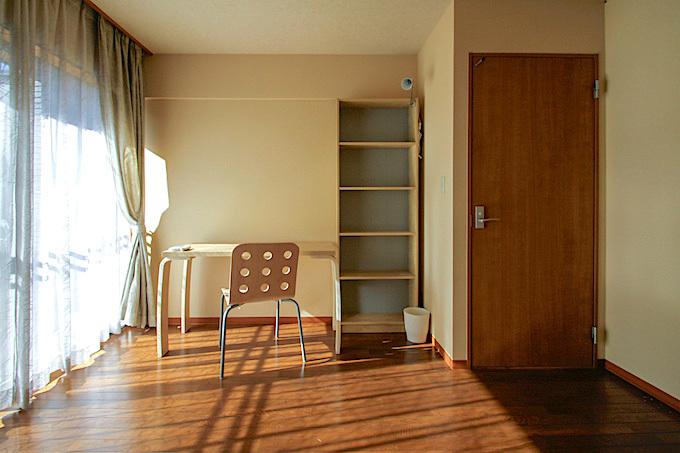 Enjoy a quiet and elegant residential area located only seven minutes from Matsudo Station. 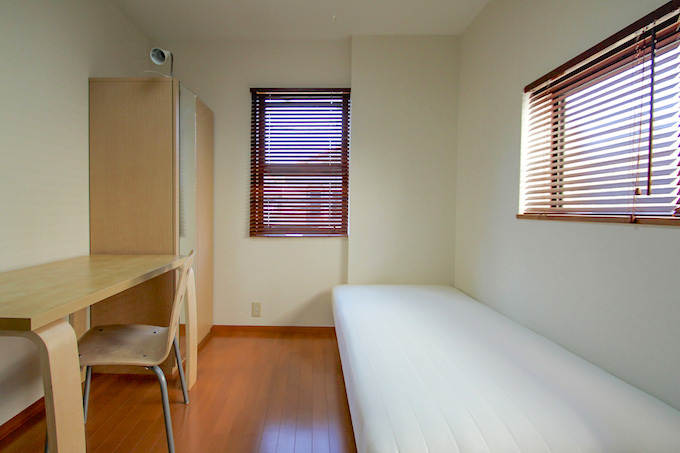 This station has access to be the JR Joban Line and the Chiyoda line. 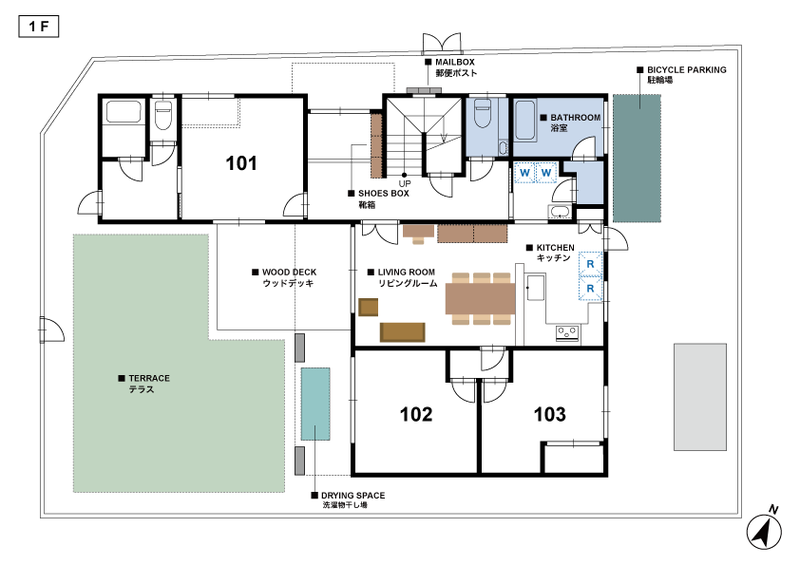 Special in this house is the vegetable garden. 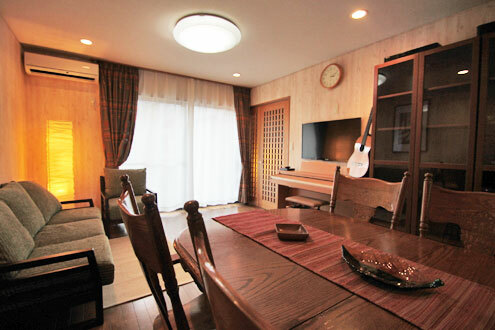 Located at the house is a special vegetable garden for you to grow fresh fruits and vegetables for every meal. 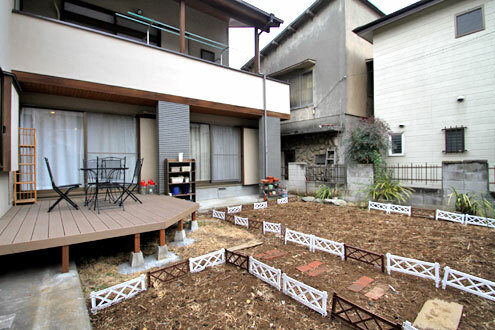 We`ve had a demand for a house with the option of home gardening in the past, but a location that was both convenient and spacious had eluded us. 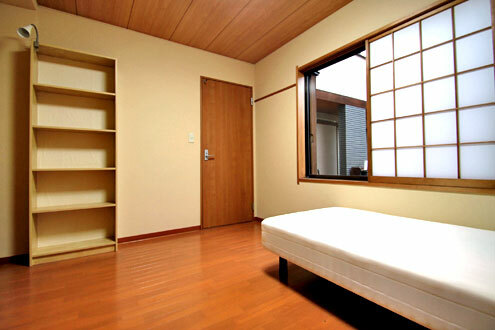 With Arden Matsudo, we have struck the balance of spacious living with a ready vegetable garden and convenient location. 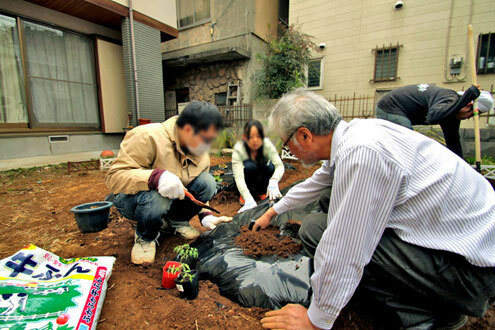 Every day you will be able to grow vegetables for a fun and healthy life. 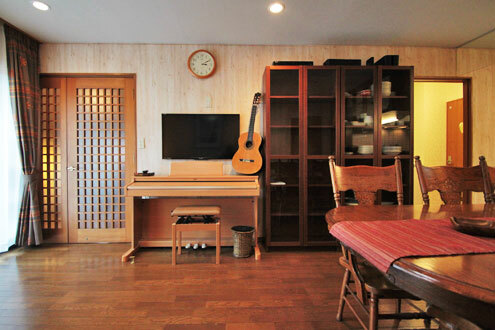 Whether you want to grow tea to enjoy with your housemates or fresh vegetables for a side-dish with dinner, you`ll have that option with the large communal garden. 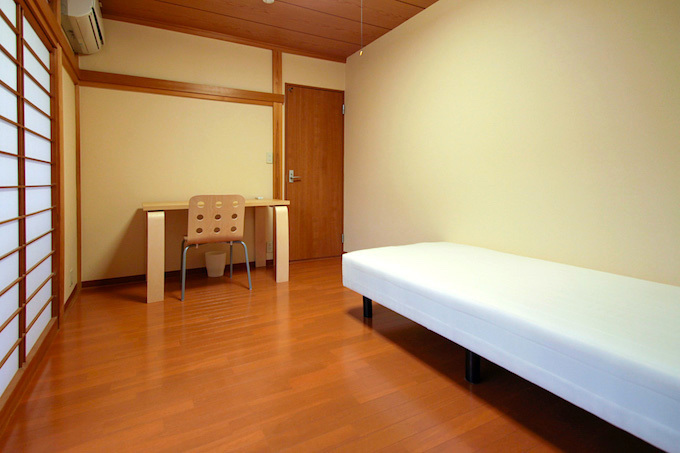 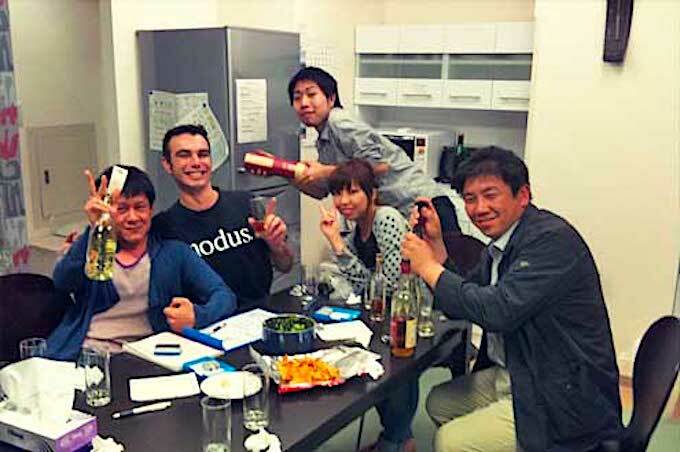 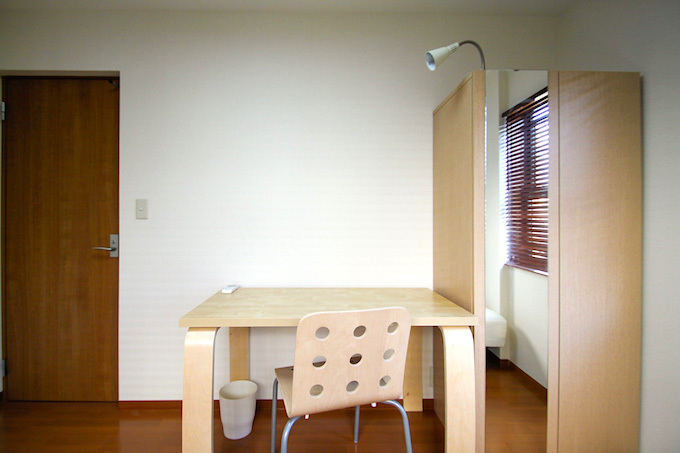 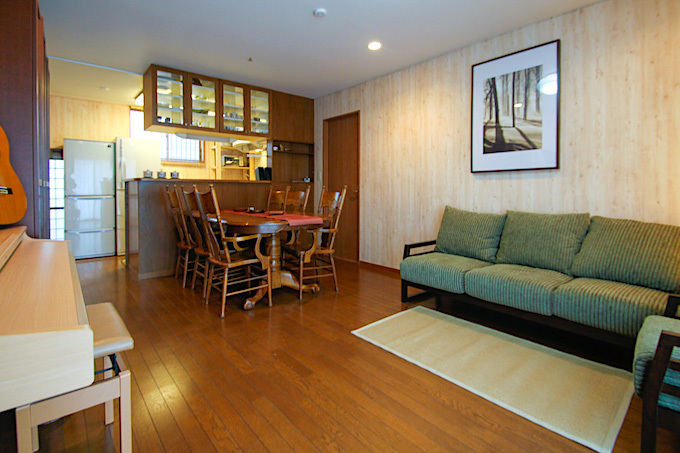 Arden Matsudo has only nine available rooms, so it is sure to promote a close and active community. 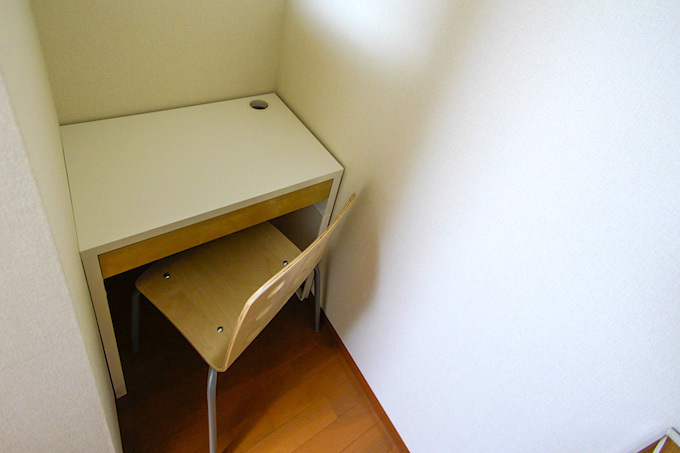 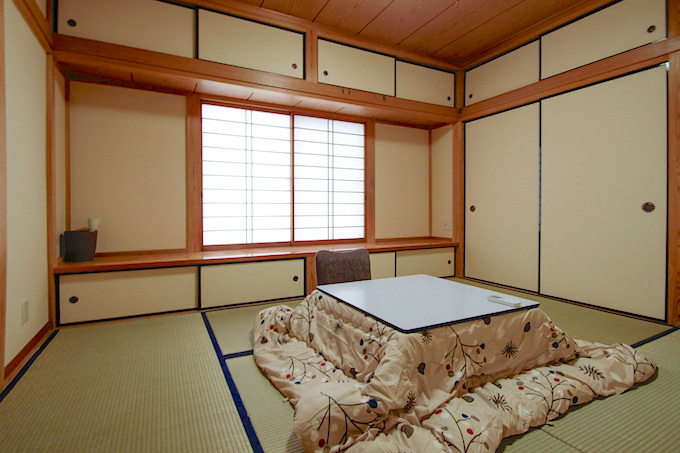 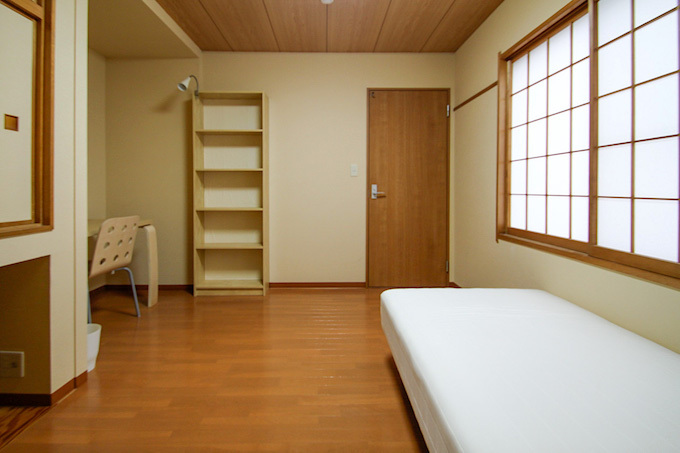 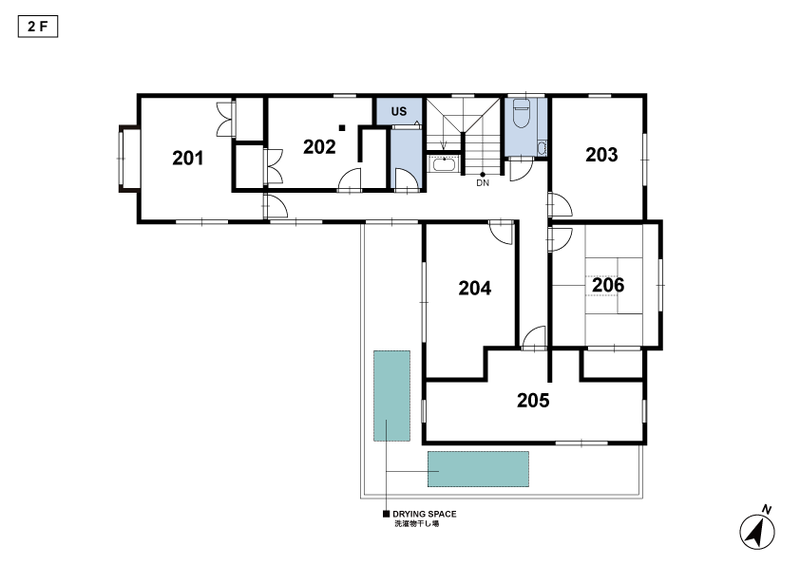 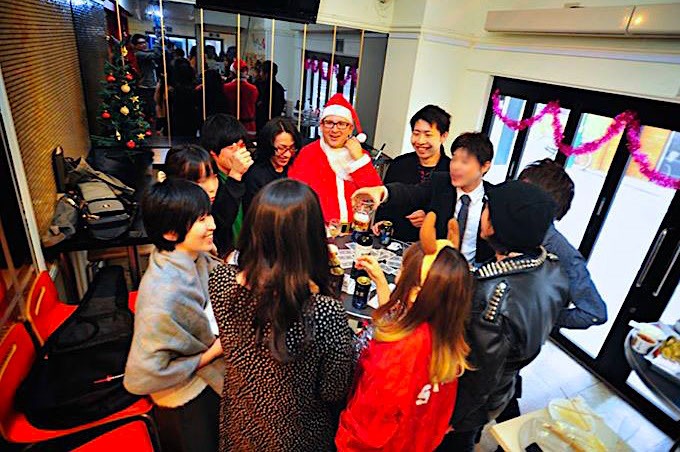 *Room 101:Deposit is ¥50,000. 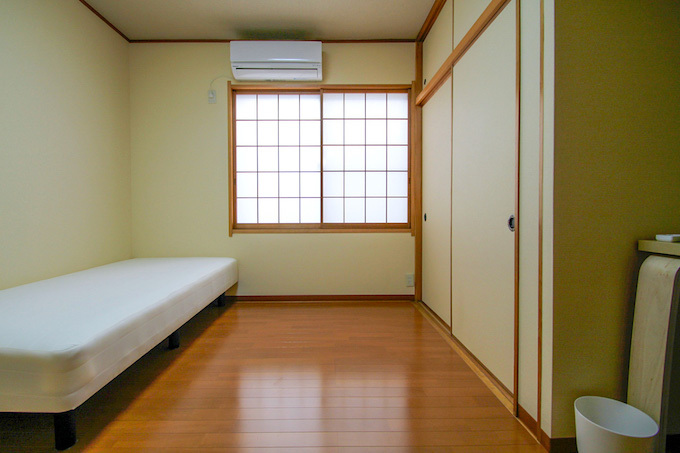 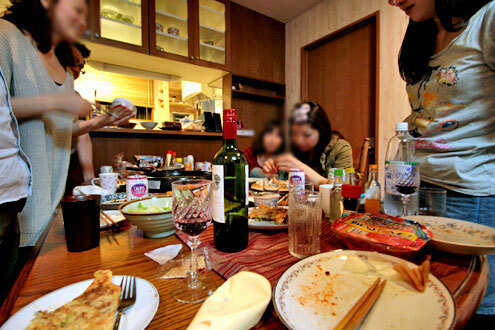 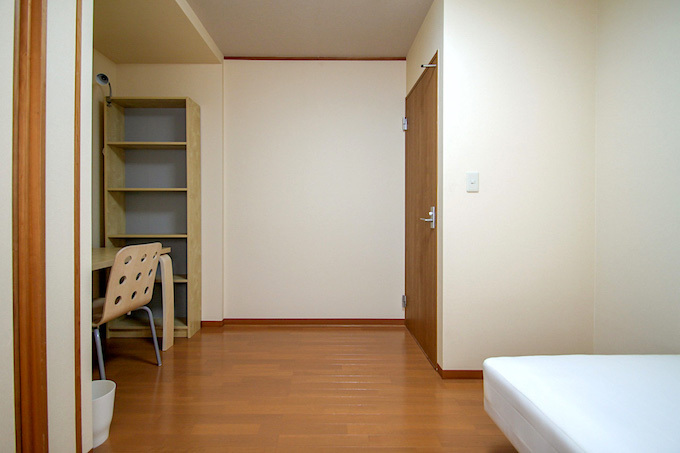 Moving out cost (Cleaning fee) is ¥35,000.